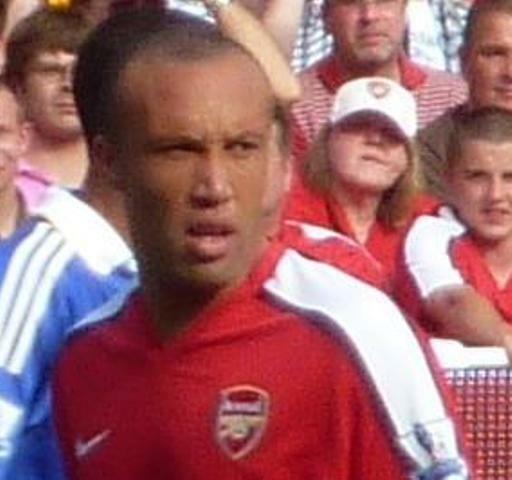 Mikaël Silvestre has been confirmed as the second marquee signing for Chennai Titans. The defensive rock, who made over 240 appearances for Manchester United followed by a short spell at Arsenal, confirmed via Twitter that he has joined the Chennai franchise for the upcoming 2014 ISL season. Silvestre ended his career somewhat prematurely with US Major League Soccer side Portland Timbers, a tear to his anterior cruciate ligament ending his season in mid-2013. Following his released by the Portland side Silvestre has signed for a defensive role in Chennai Titans’ inaugural Indian Super League season. The former French international becomes the second marquee to join Chennai Titans, which announced the signing of Brazilian international Elano. Silvestre and his teammates will be managed by Italian World Cup winner Marco Materazzi in the upcoming season, with their first match against FC Goa on October 16.